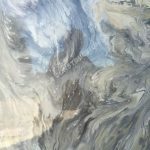 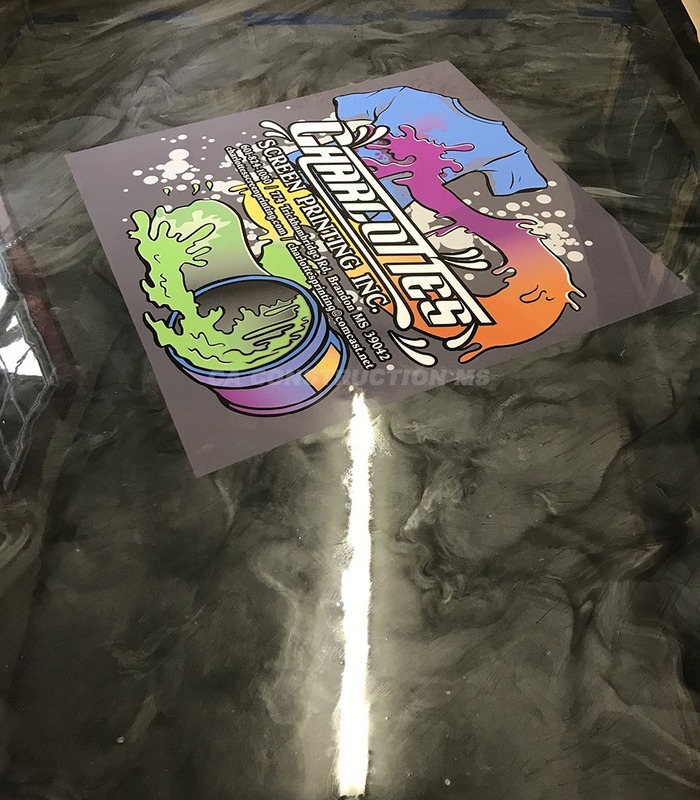 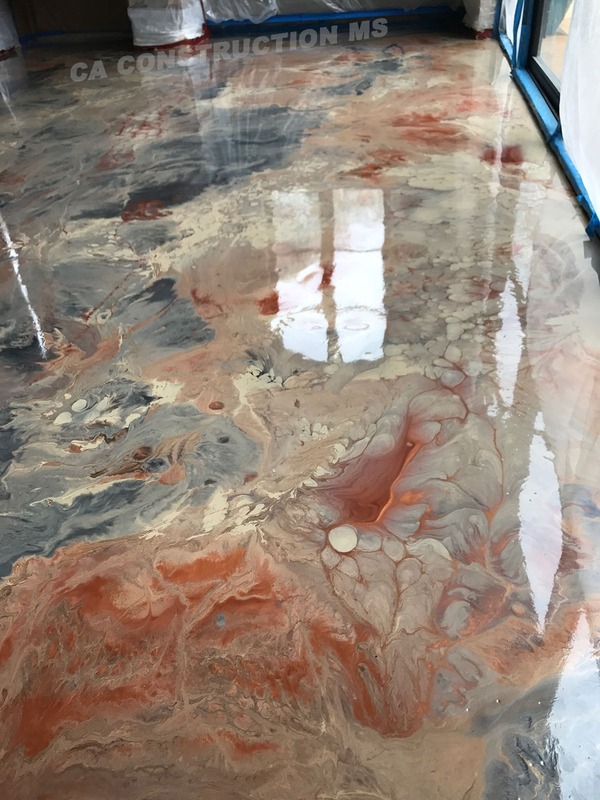 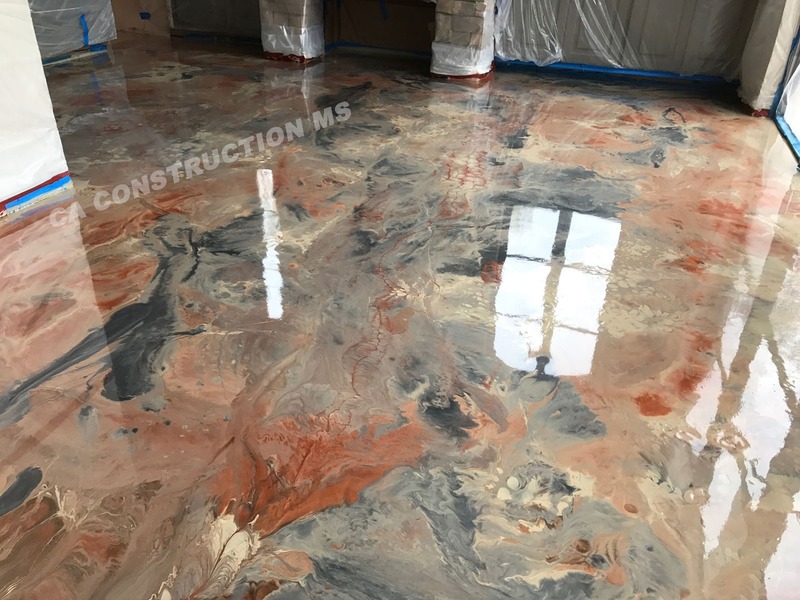 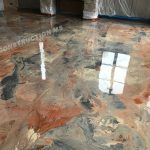 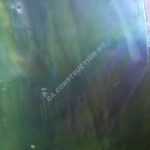 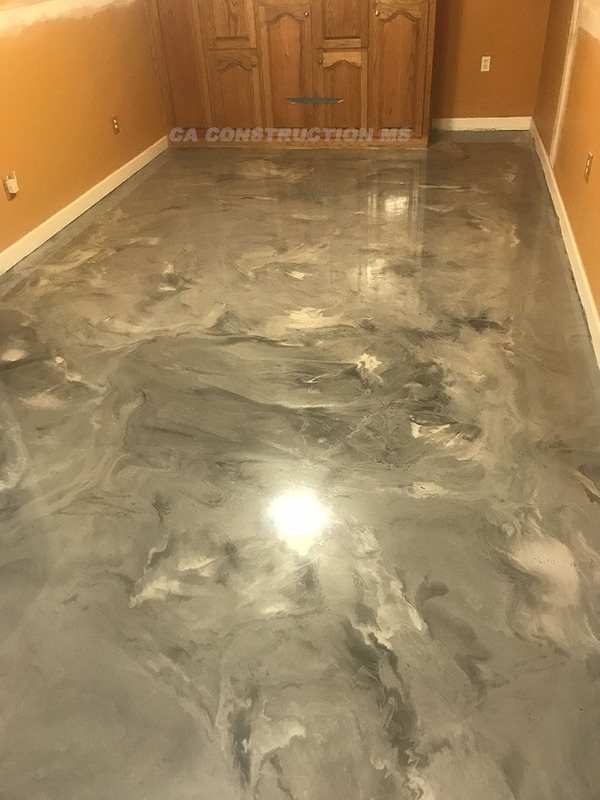 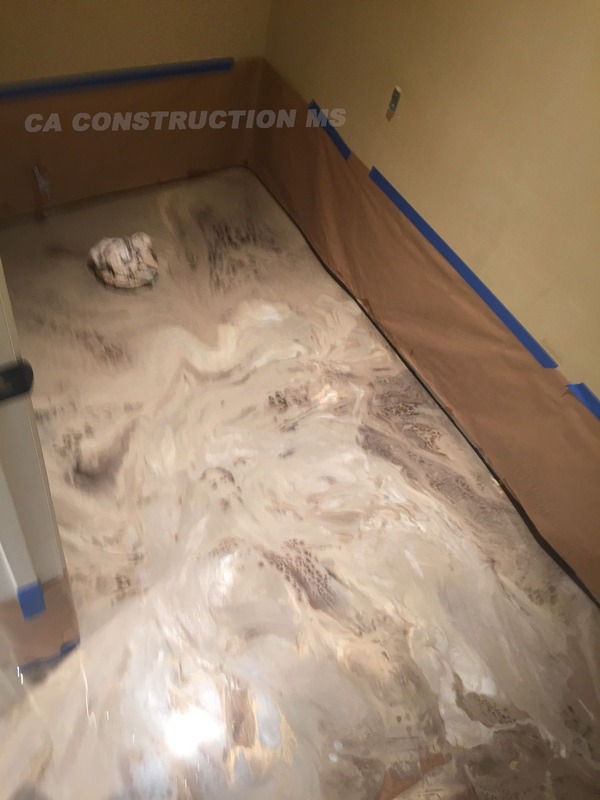 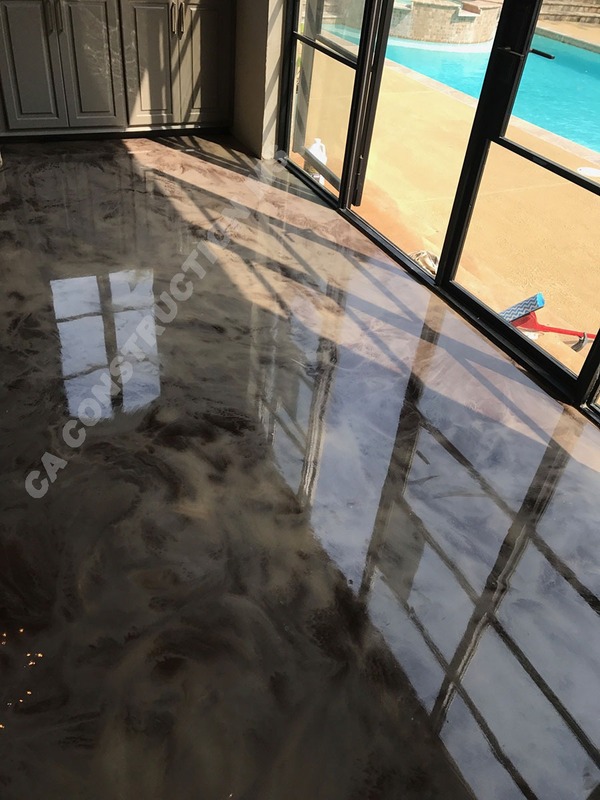 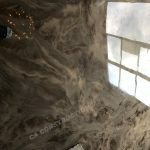 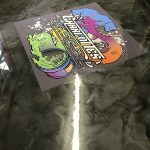 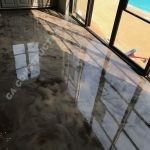 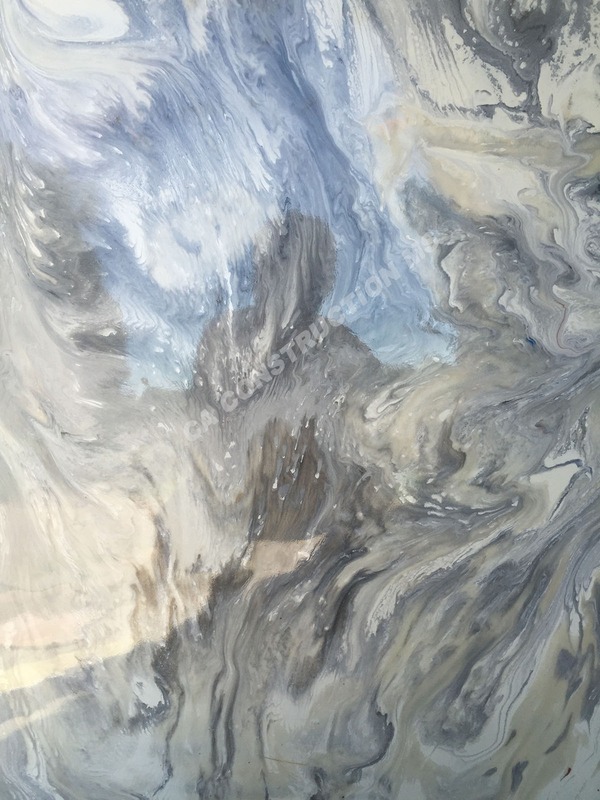 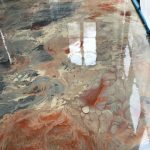 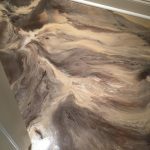 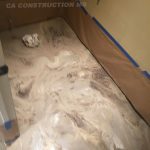 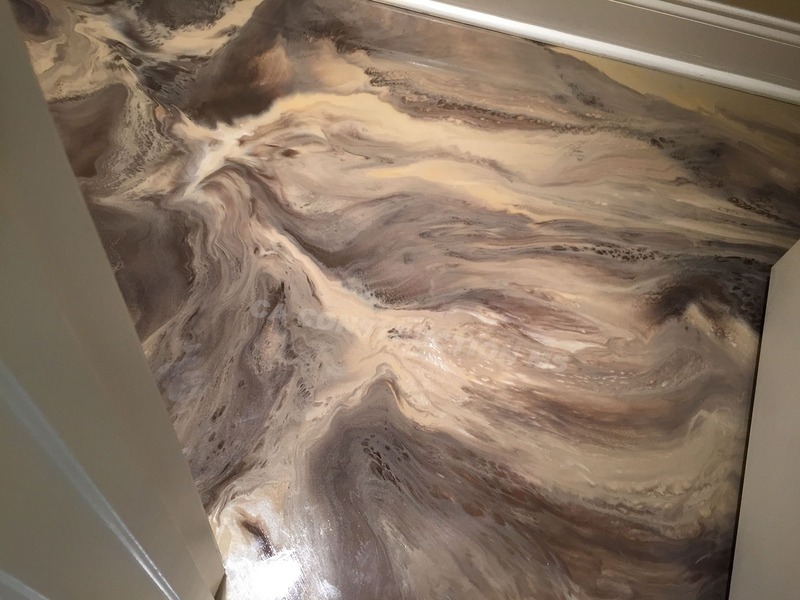 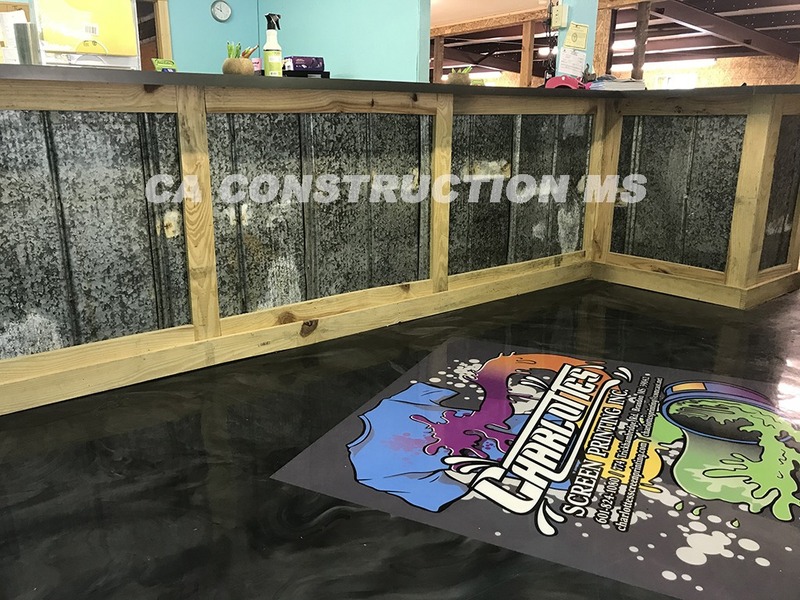 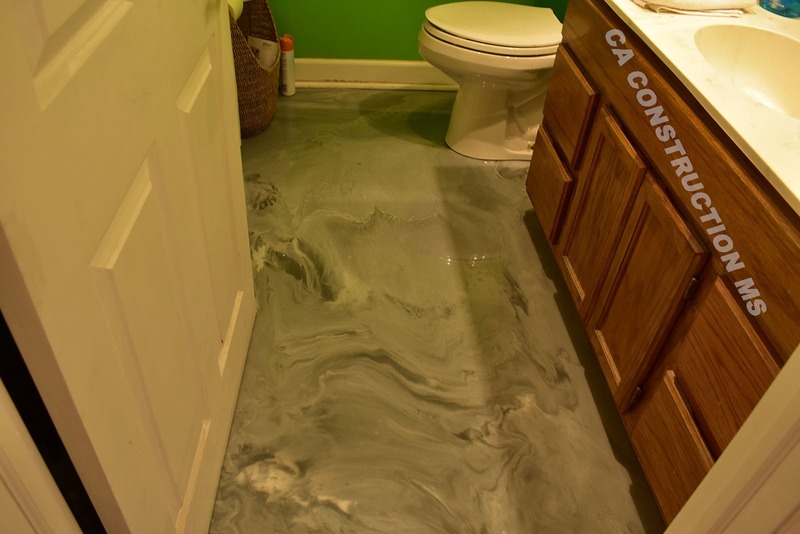 Epoxy coatings are a great way to make one of a kind, jaw dropping floors in both residential and commercial applications. 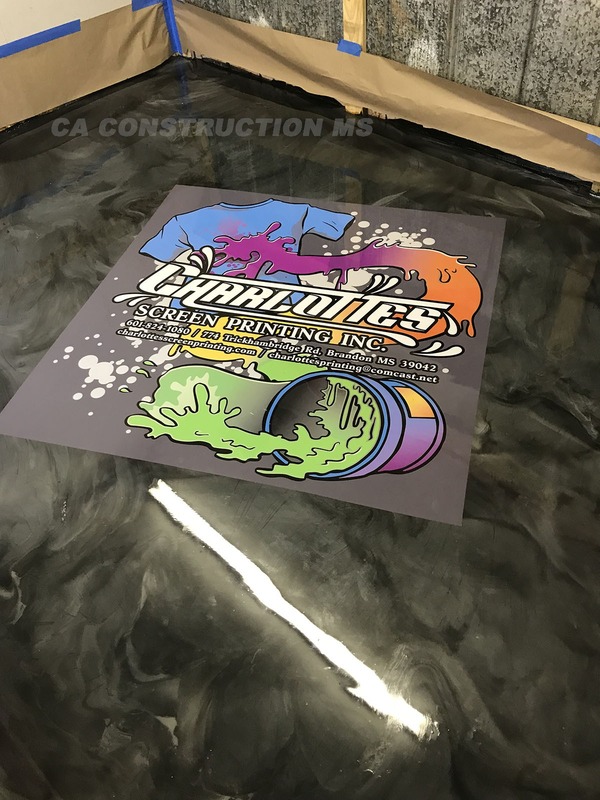 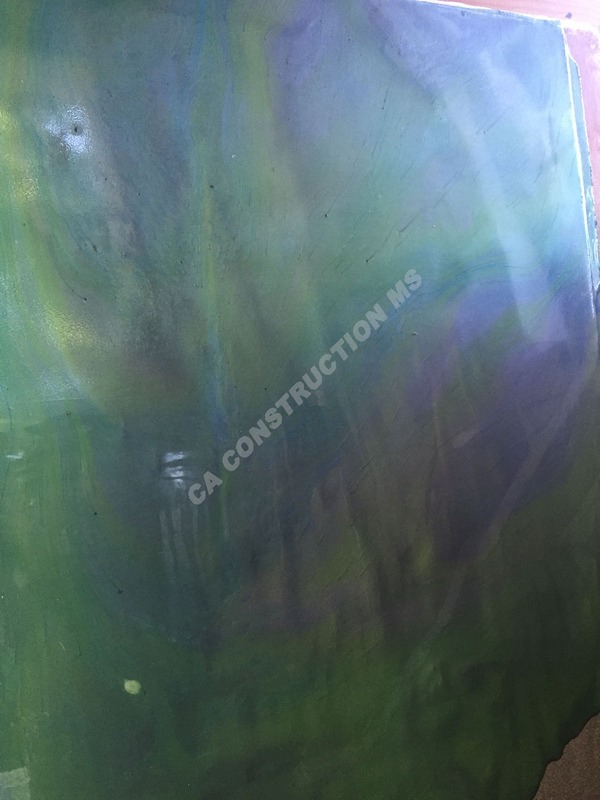 With a wide range of colors we can create that unique design that you have been looking for. 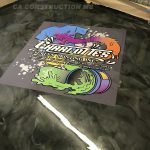 Seamless and water proof these coatings will last for may years. 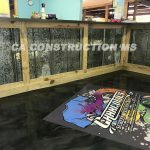 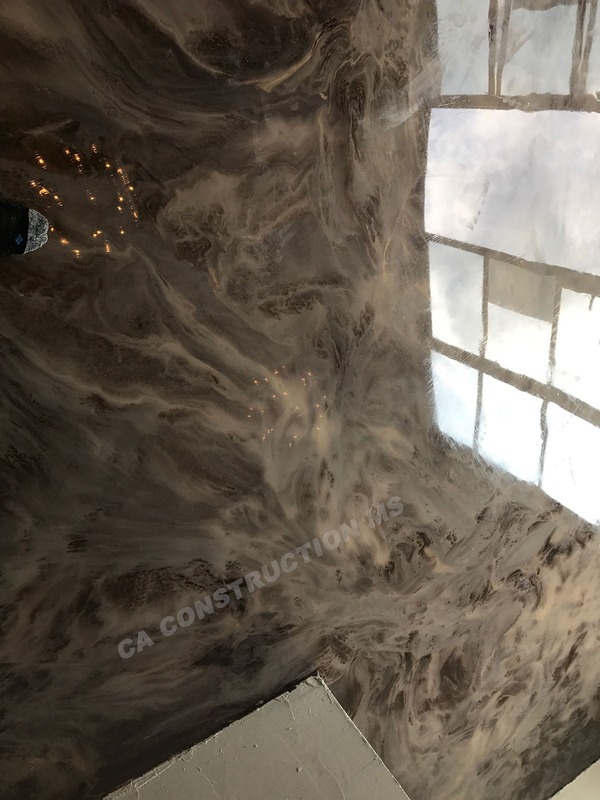 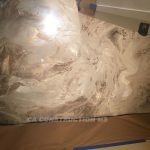 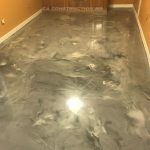 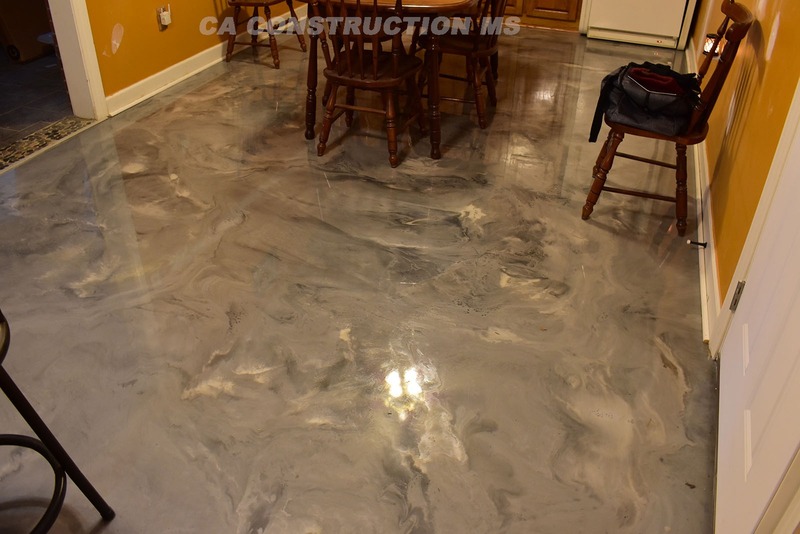 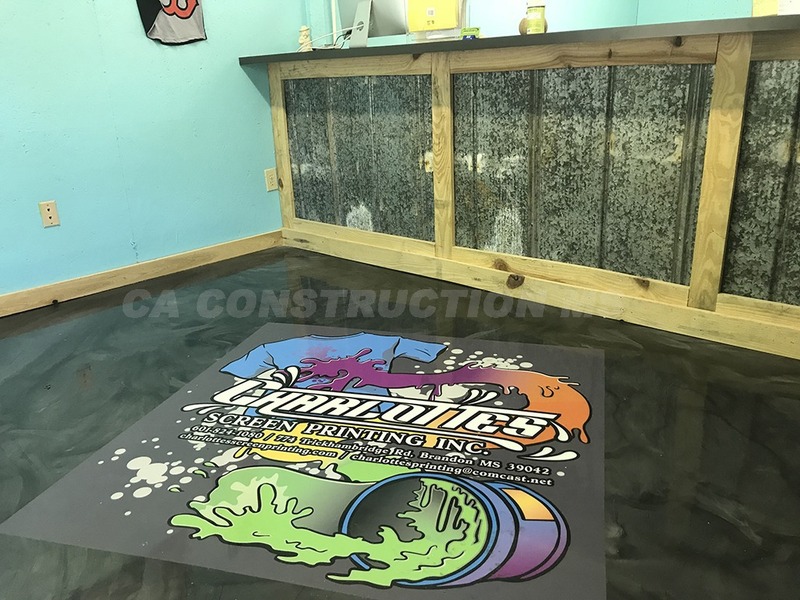 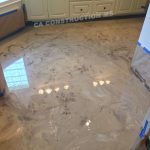 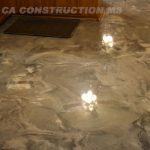 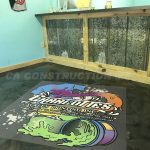 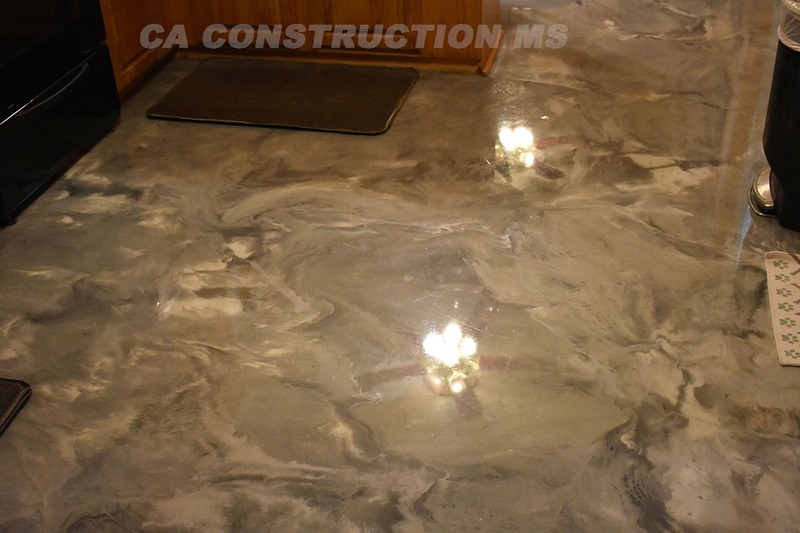 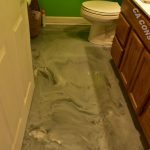 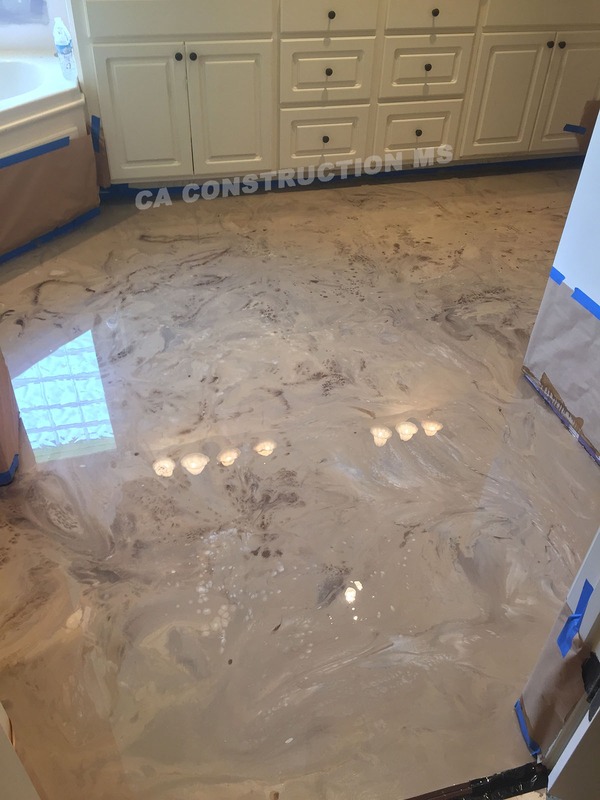 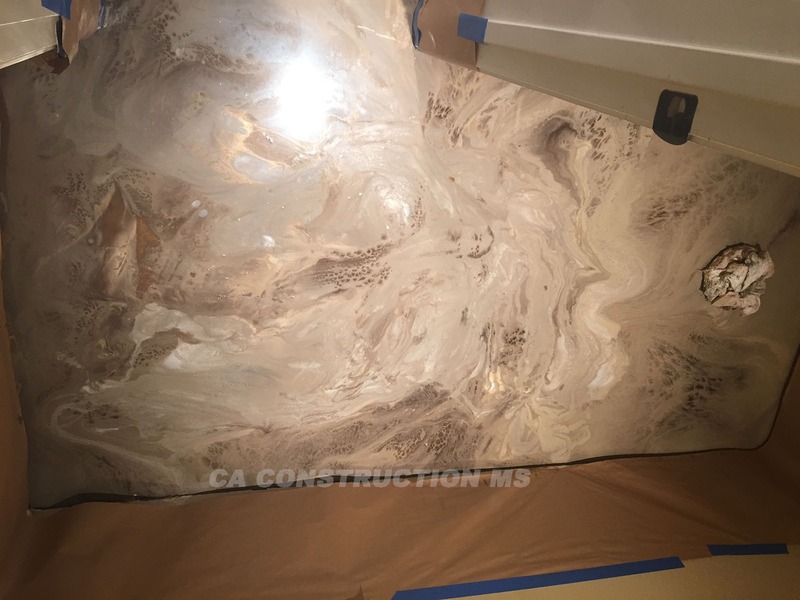 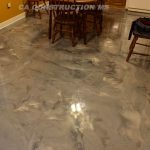 From kitchens, bathrooms, garages, game rooms, or your entire space once we apply your floor you will have the only one like it.